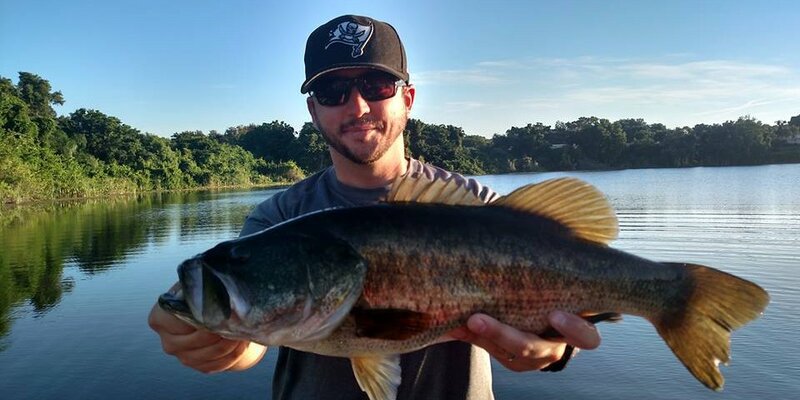 Owned and operated by Tampa and Orlando fishing guide, Capt. 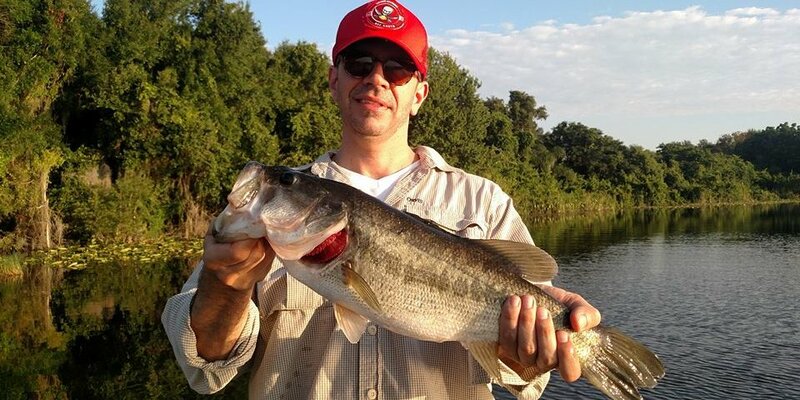 Monte Goodman, CF Bucketmouths offers guided bass fishing adventures throughout central Florida. Located in Winter Haven within Polk county, we’re just a short drive away from Orlando and Tampa. 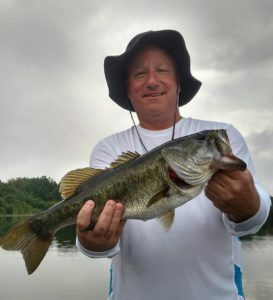 We offer trips on all of central Florida’s top rivers and lakes including the Winter Haven chain of lakes, Lake Toho, Lake Kissimmee, Lake Istokpoga, the Harris Chain of Lakes and many more. 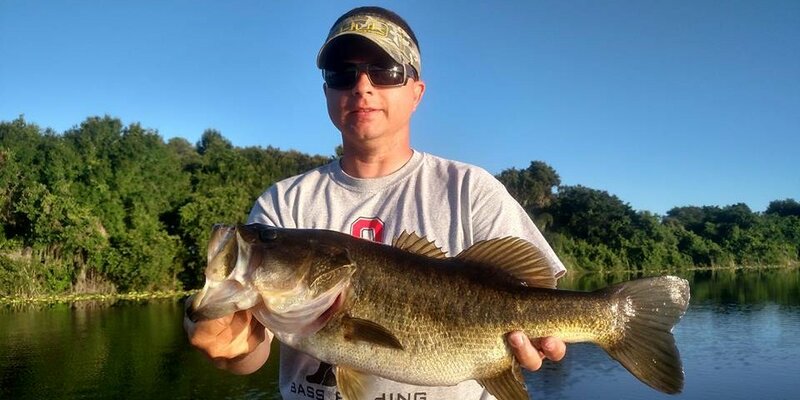 Each trip is customized to the skill level of the customer so whether you’re a novice or a highly skilled tournament angler, CF Bucketmouths will provide, a safe, fun, educational, and exciting outing that you’re sure to enjoy. Although we specialize in trophy bass fishing, we also offer trips for crappie (speckled perch) as well as panfish and catfish. Our boats comfortably fish 3 adults or 2 adults and 2 children. We can accommodate corporate and larger group trips with the use of multiple boats. For your convenience we offer an easy to use online reservation system that allows you to check availability and book online in less than 5 minutes. Visit the reservations section of this web site and choose the type of trip you’re interested in. The calendar will show you all available dates. Just pick your date, checkout, and pay your deposit. It’s that simple! If you’d rather make your reservation over the phone feel free to give us a call. We love talking to our customers. Please book in advance to secure particular dates as our calendar fills quickly. License fees are not included in the price of your trip. Each passenger on board, who is 16 years of age or older, must have a freshwater fishing license. Licenses can be purchased from the Florida Fish and Wildlife Conservation Commission web site, or by calling 888-FISH-FLORIDA. 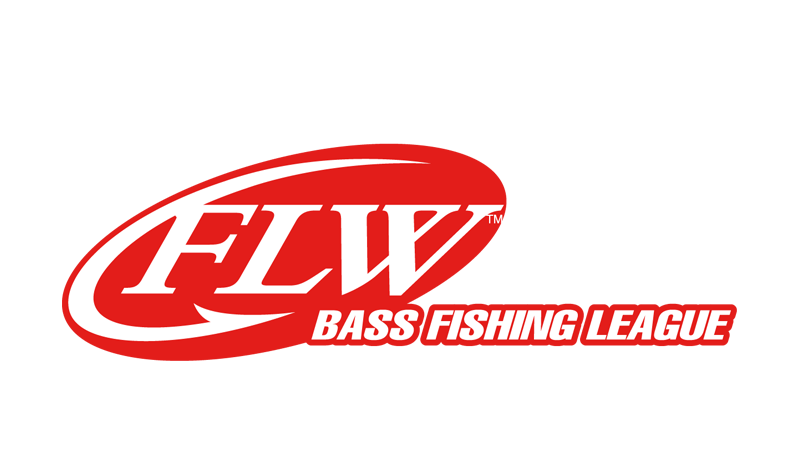 Give the gift of fishing with a personalized Gdawgbass Fishing gift certificate available right here on the site. 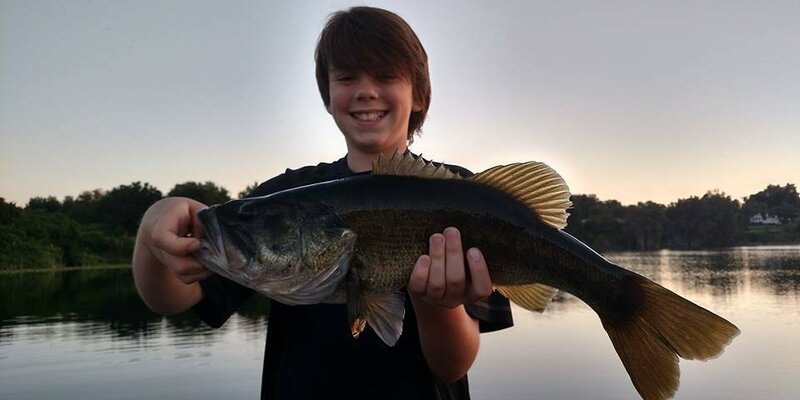 In the Central Florida area including Orlando, Tampa , Winter Haven chain and Lakeland bass and speck (crappie) fishing is really good right now. Shiner bite is strong and size is improving. 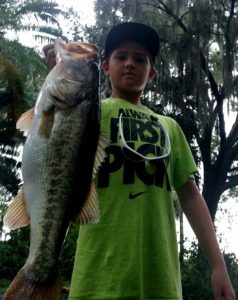 Topwaters, jerkbaits, and lipless crankbaits are producing also. We are catching limits of "slab"specks as well.